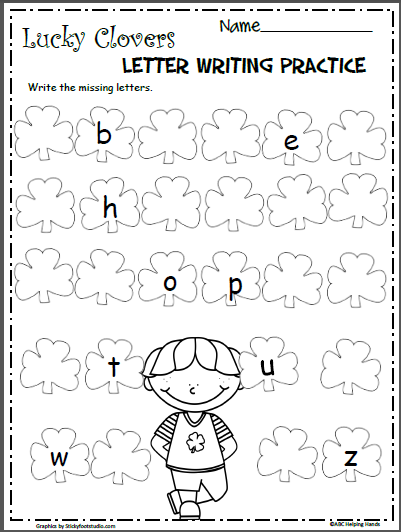 Mystery pictures 100s chart math worksheets featuring spring and bugs. 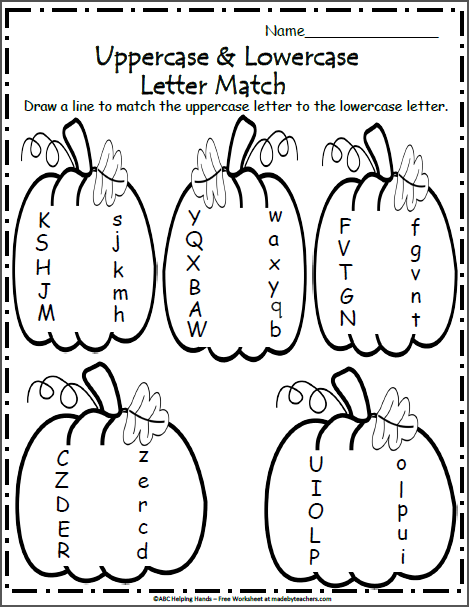 There are 6 mystery pictures in all + 6 color answer keys. 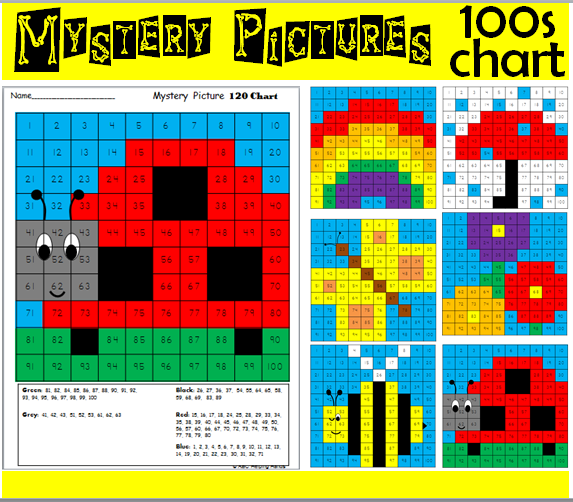 Students use the color codes to color the 100s chart and reveal the mystery picture. 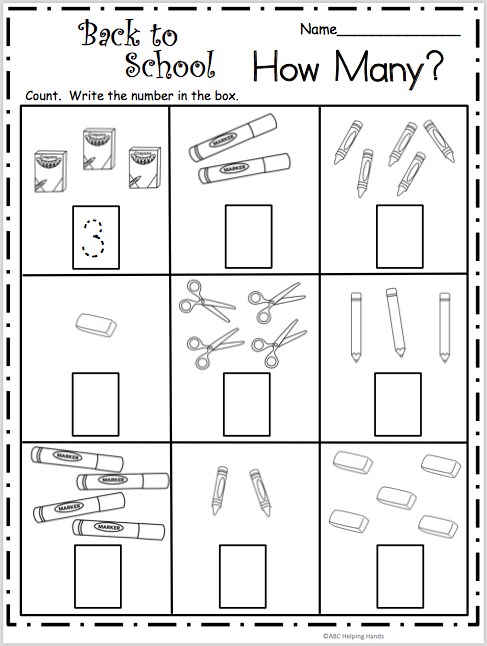 Back To School Numbers – How Many?